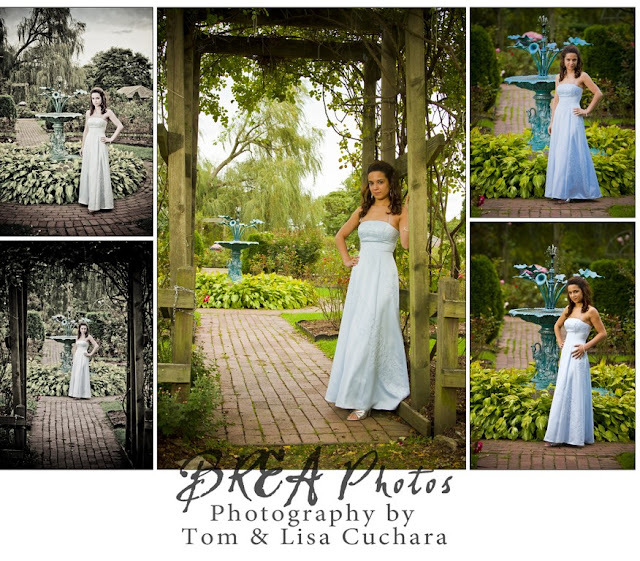 We photographed Jessica in a lovely blue dress over at Booth Memorial Park (what an awesome place for photographs!). 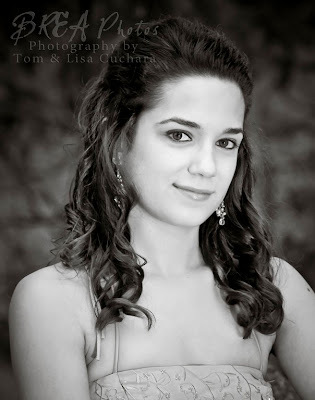 You can view more images from her session in her gallery on our website. Jessica was absolutely wonder to work with and has an amazingly awesome smile ! This stone alter was a wonderful backdrop for Jessica. The colors of the fountain just complimented her blue dress -- wow!